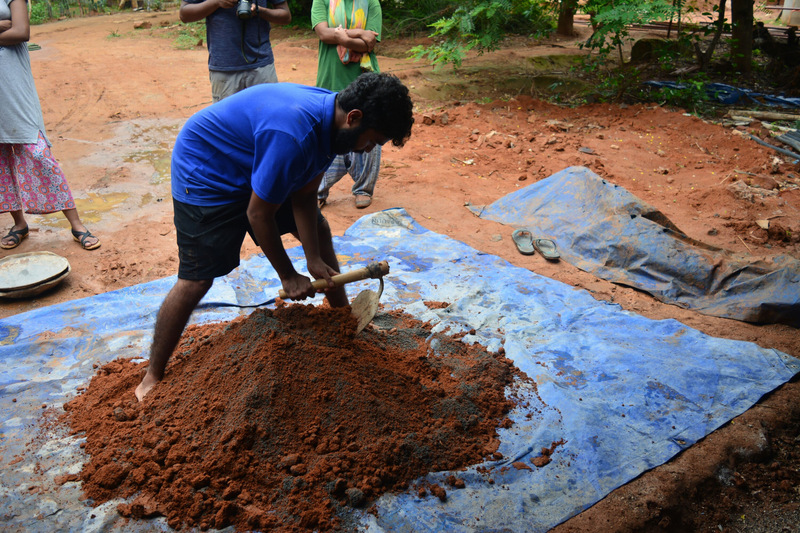 At the Sacred Groves, everyone is constantly encouraged to identify their own task hurdles and find out and design their own solutions. And what we end up with are some very cool personal inventions, from time to time. AND A GATE SHALT IT BE!